Trudi Daniels (@TrudiDan), Tom Mazawey (@TomMazawey) & Marc Fellhauer (@MarcFell) are here today! 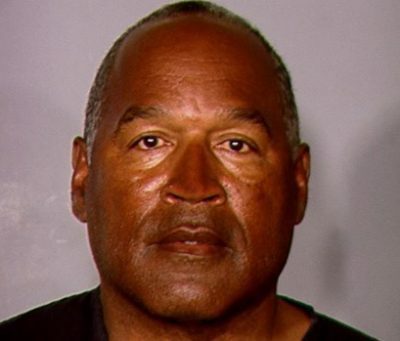 An OJ-themed Best Of! 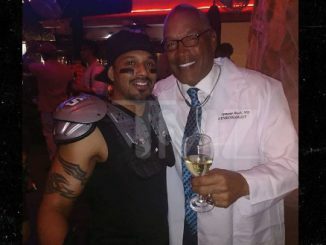 First a chat with Ron Goldman’s former fling, Jeffery Felix was OJ’s best-bud-behind-bars and dishes about the Juice in his book and of course Dennis Hof of the Moonlight Bunny Ranch has to offer OJ Simpson a gig right out of the slammer. We spoke to Tiffany Starr who was Ron Goldman’s friend that wanted to make sure that the world knows Ron wasn’t gay. Jeffery Felix has a lot of stuff to say about OJ, but he’s pretty careful with how he says it so he doesn’t end up getting stabbed by Juice. 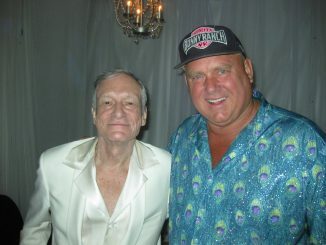 Never one to turn down a PR opportunity, Dennis Hoff has offered OJ Simpson a job at the Moonlight Bunny Ranch. We called Hoff to get the details on the deal & hear about how many new girlfriends he currently has.